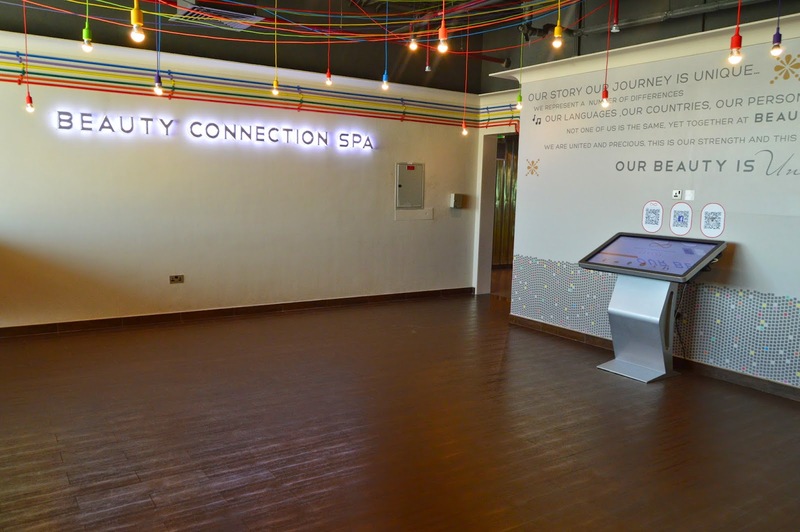 Dubai has the most amazing spas but my favourite of all is Beauty Connection Spa. I have been going there since I was 17 and haven’t stop because it is the most comfortable and relaxing place to be. In the summer they opened their brand new location on Sheikh Zayd road and its even bigger than I imagined. The staff are amazing , polite and so helpful. The quality of their products and services are at its highest and I can say the best in my books. 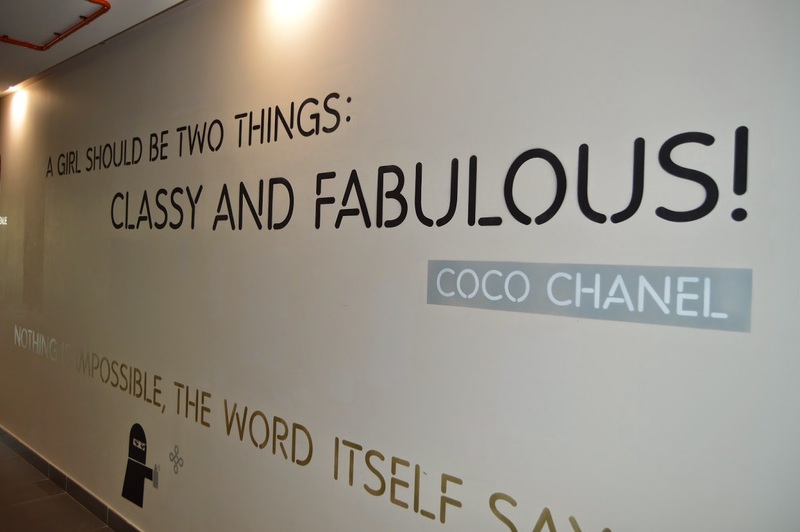 As entering the Spa, they put inspiring quotes on the wall which is a motivation towards women ! 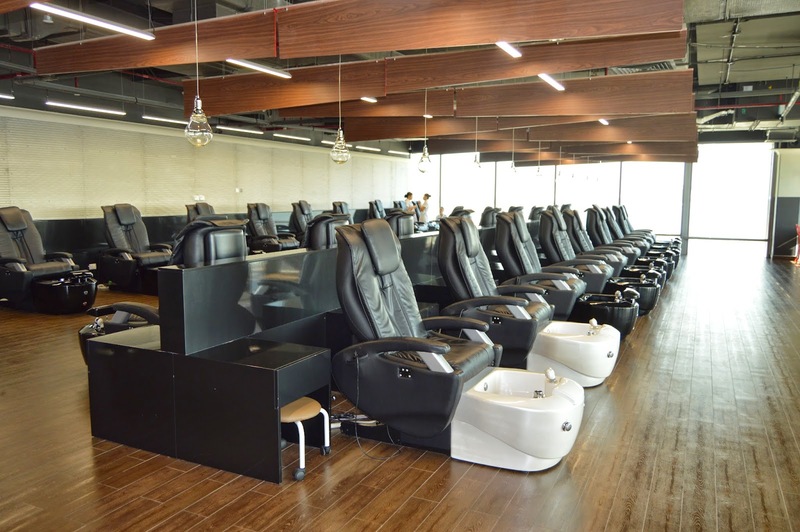 The comfort of having a manicure and pedicure done in style !